We offer tailor-made livery services in West Sussex, most of which is broken down into part, full, training and breaking. Each of these services can be altered to suit both you and your horses needs. "I have been a livery at Forest View since August 2006. 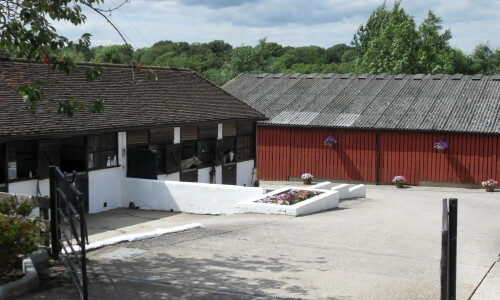 It is a professionally run yard which is always immaculate and my horse's indoor stable is airy and large. (he is 17hh). My horse has become a pleasure to own (from an unruly teenager) and I put that totally down to the routine, management and support from Teresa and her team who all work to consistent high standards with the horses."